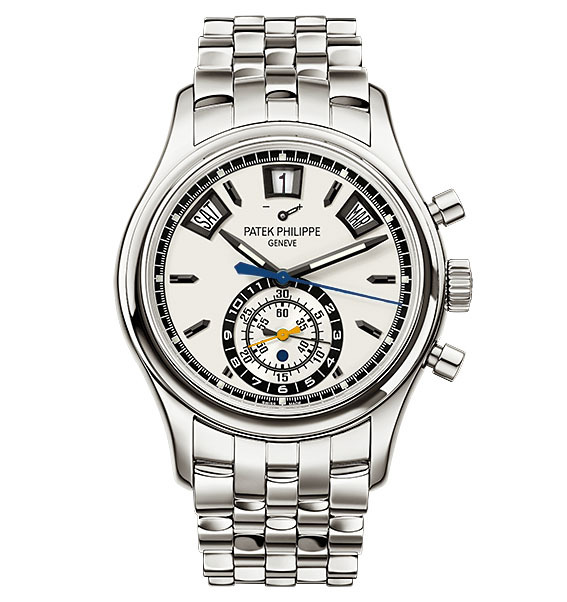 Today I updated our Patek Philippe 5960 database with the unique stainless steel 5960/1A-011. The 5960/1A-011 is believed to be a piece unique created for Vichai Srivaddhanaprabha, the Thai billionaire and owner of Leicester City. Its chronograph hands are done in the colors of his Premier League football club, while the case back features an engraved image of a fox, the mascotte of the club. More details in our Watchbase Patek Philippe 5960/1A-011 listing. SIHH 2015 has come to an end. 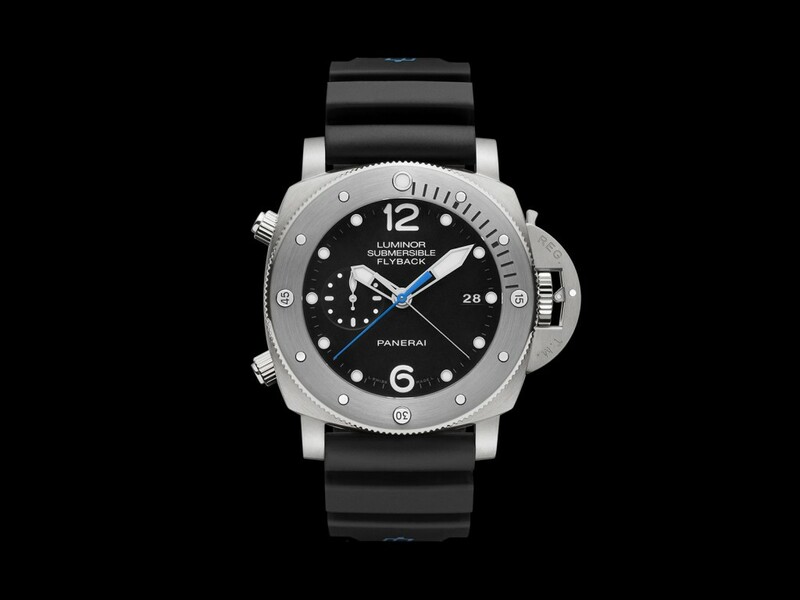 Our visit this year was short and intense, but that doesn’t stop us from reflecting on a few of the novelties.. starting with the PAM 614 Panerai Luminor Submersible 1950 3 Days Chrono Flyback Automatic Titanio – try saying that three times!